I am eager to purchase Atari's new console... when I see it on a retailer's shelf with a generous return policy. 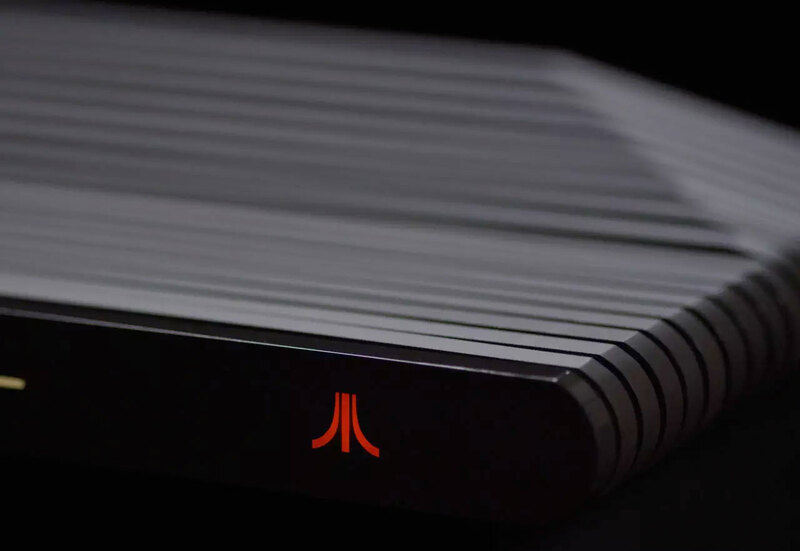 Atari has gone above and beyond to withhold information and offer ambiguous info about this console. They continue down this path as they announce an upcoming pre-order. 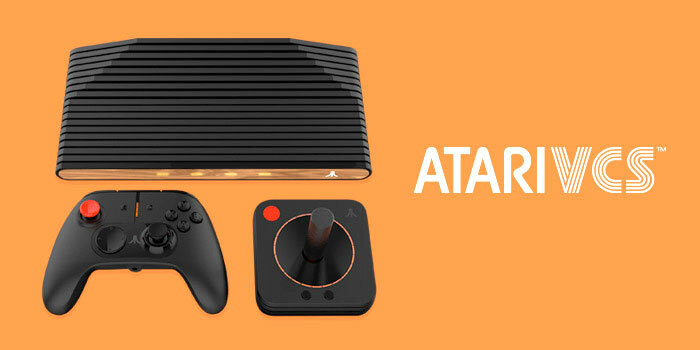 On May 30, Atari plans to roll out an Indiegogo campaign which they are referring to as a "Pre-order" event. Crowd funding and pre-orders are two different things. I'm a huge Atari fan, but the Atari I love ceased two decades ago. I took a 2-hour lunch from work to buy an Atari Jaguar on launch day and still play that console to this very day. There are still a lot of Atari fans who don't realize that Atari is only a holding company that owns rights to the brand and it's IPs. Those folks are going to put money into a crowd funding campaign that may not deliver a tangible product. If I see the Atari VCS on a reputable retailer's shelf, I'll buy it in a heartbeat! To date, Frederic Chesnais' Atari has not put forth any marketing initiative to give credence to their ability to bring a hardware product to market - even on a limited crowd funded level. The Retro VGS (aka Coleco Chameleon) also began as an Indiegogo campaign and was removed as was Coleco's support when it was determined there was no viable product behind the campaign. That scenario seems akin to the Gameband and Atari Watch. Anyone ever get one... or a refund? Atari has not convinced me they are anywhere near releasing a game console of any kind. Their crowd-funding campaign seems more likely to be gauging interest and further funding a future release of some sort. I wish them well. I hope they are successful. I look forward to buying an Atari VCS at a local electronics dealer or GameStop in the near future. 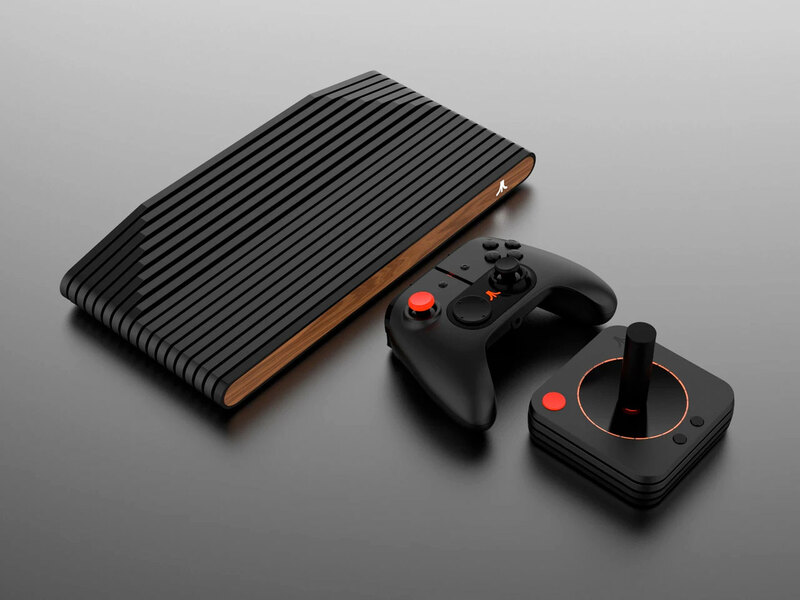 Atari VCS Pre-Sale Opens May 30th on Indiegogo!